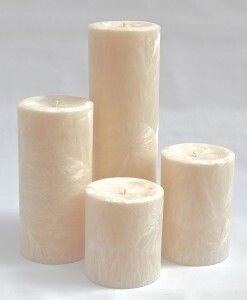 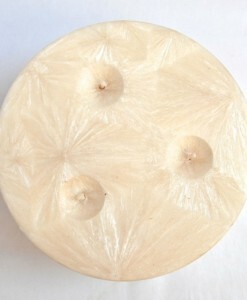 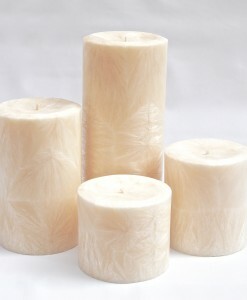 Beautiful Pillar Candles with a snow flake pattern. 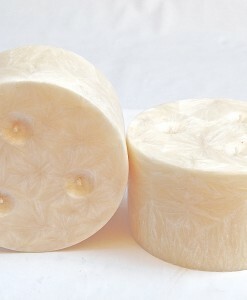 100% Natural wax, long burn hours and they do NOT melt down in the sun. 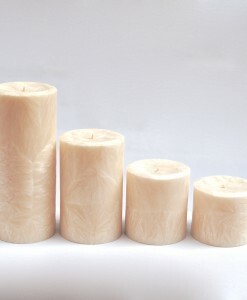 Available in different fragrances. 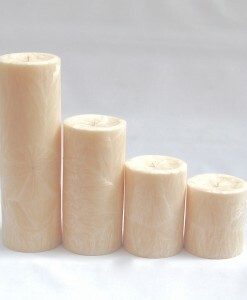 Coloured pillars and personalised or private labelled candles possible on demand.